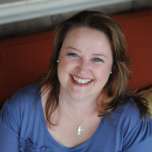 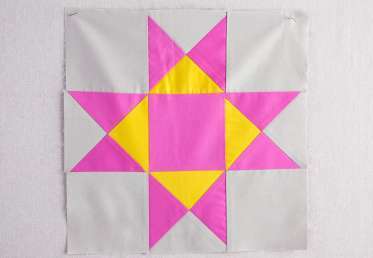 In this class, Heather Jones shares how to make the iconic Ohio Star quilt block. 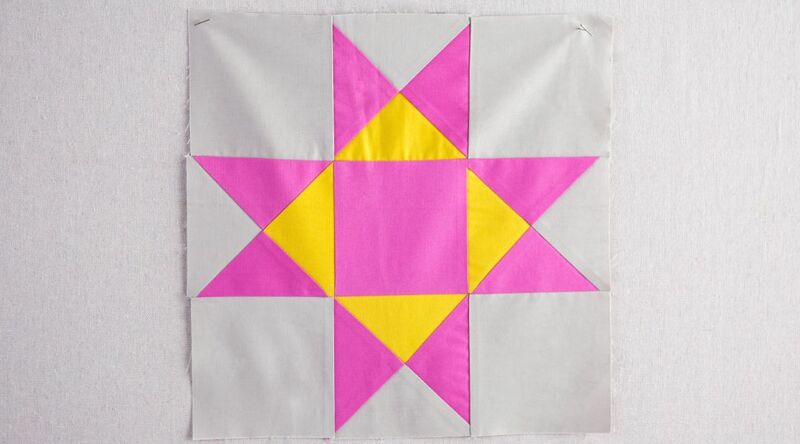 Using half square triangles and quarter square triangles, you will learn how to precisely sew the pieces together to create this crisp, geometric design. 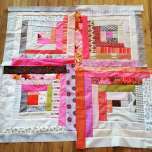 Bind and finish your block to create a quilted wall hanging, or use the block to make a funky, modern throw pillow.